Have you wanted to take a tour around Florida to see their wonderful sights. 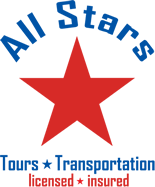 Make All Stars Transportation part of your travel plans. 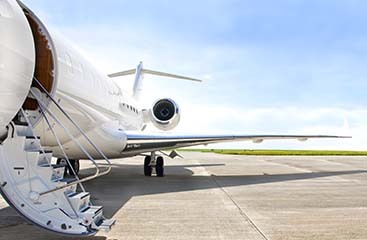 They can provide you with ground transportation in the Fort Lauderdale Airport, Port Everglades, Miami Airport, and Miami Cruise Port areas. 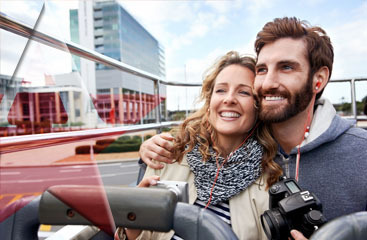 For professional and courteous transportation services throughout South Florida visit www.ftlauderdale-airportshuttle.com.